I am so very excited about starting this new project with my mother!We have created a tee shirt company highlighting endangered wildlife. We will use the company to raise awareness and lend some support to those organizations who are helping to protect endangered and at risk wildlife. All of the designs are original. Some of my designs are birds. Please click the link below to learn more. Please share freely. Thank you! 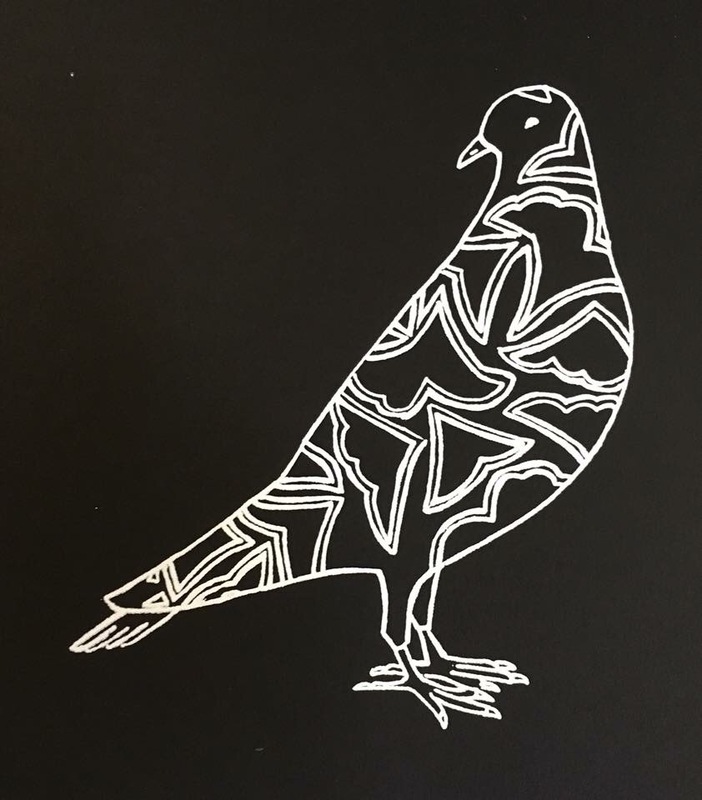 This entry was posted in Uncategorized and tagged Art, Audubon, birding, birds, Dawn Henning, dove, Kickstarter, ornithology, Pigeon, t-shirts. Bookmark the permalink.